Are you worried about what Google’s new Penguin 4.0 update will mean for your business? This update has been in the works for almost 2 years, and it’s finally here. What exactly is it? In simple terms, Google is attempting to crack down on less than authentic backlinks. What will this mean for your business? To map out exactly how Penguin 4.0 will change the landscape, we sat down with Powered by Search’s Agency Manager, Colan Nielsen. 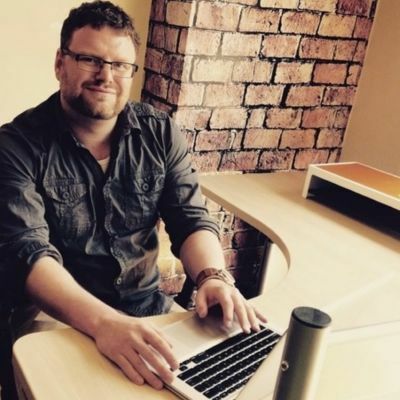 He is also a Google My Business Top Contributor and a Google Map Maker regional lead. There has been chatter about being hit with the “Penguin Penalty,” if all of your links aren’t quite up to snuff. That’s not really the case. 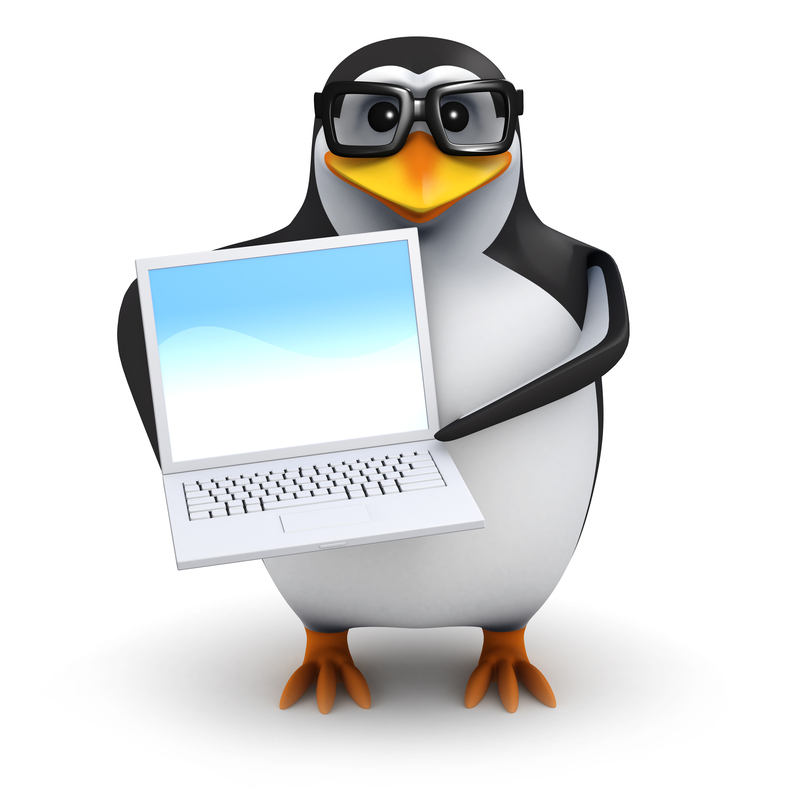 “A lot of people will refer to it as the Google Penguin Penalty. But it’s not a penalty. It’s just an algorithm update that causes sites to be devalued or filtered. It’s not like they’re specifically penalizing sites,” said Nielsen. He added the sites most likely to get filtered are ones that use exact match anchor text on irrelevant sites. For example, if you’re a private investigator and you have dozens of links back to you, on sites that have nothing to do with private investigation, with the anchor text “Private investigator New York,” you can expect to have those links devalued and ultimately see a major drop in rankings. The good news for business owners is if they have some links that the Penguin update catches, they can start working on fixing the issue, by using nofollow tags or contacting the site’s webmaster to take the link down. The better news is that this work will pay immediate dividends. In the past, Google Penguin would refresh at a given date, and you would have to wait for that update to see any results. “So if you’ve been engaging in some shady practices for the last 5 years, and the Penguin update or refresh is around the corner, you’re not going to see any impact on your site until that refresh happens,” said Nielsen. Google also claimed that these filters will be applied to granular content, versus being applied to an entire site’s content. So the exact parameters are still a bit unclear at this point. In light of these changes, we definitely suggest you schedule a sit down with your SEO firm, or your in-house SEO specialist, and have a frank conversation about what your link-building strategy has been in the past, and if/how you’re going to change things. As we stated above, you can start rebuilding right away, if you’re on top of things. Want to make sure you’re hiring the right SEO firm? Download our guide!